With over 1000 stores, Justice Stores carries girls’ clothing, accessories and toys. Starting as a new generation of Limited Too, Justice was created to be appeal to both parents and girls (ages 5+) shopping for trendy clothes, sleepwear, underwear, shoes, accessories, toys and anything girly. 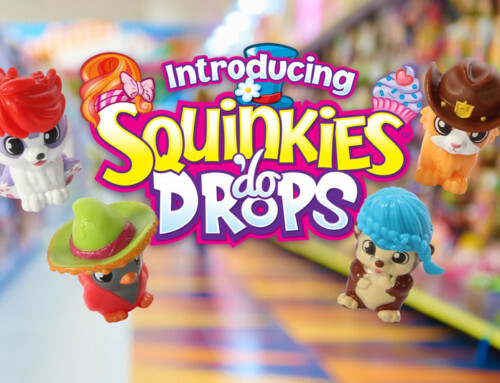 Available now, Justice is carrying Squinkies ‘Do Drops for your kids to collect! It’s true, Squinkies ‘Do Drops have made their way to Justice stores. 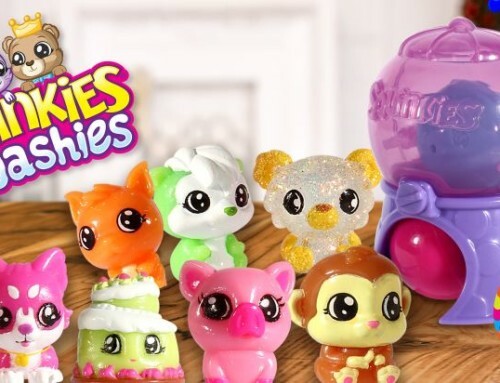 The adorable Squinkies figures, animals and characters small enough to fit in the palm of your hand can now play dress-up with fun and creative ‘Do’s. 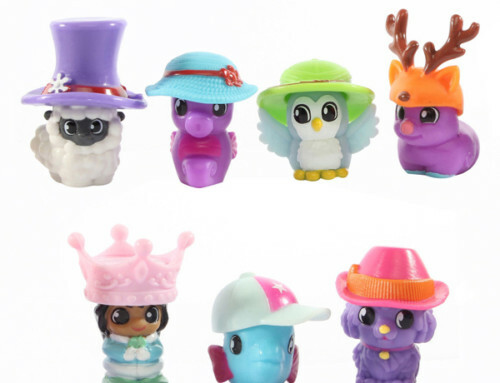 Squinkies ‘Do Drops are hats, hairstyles and accessories designed for the tiny collectibles to wear. 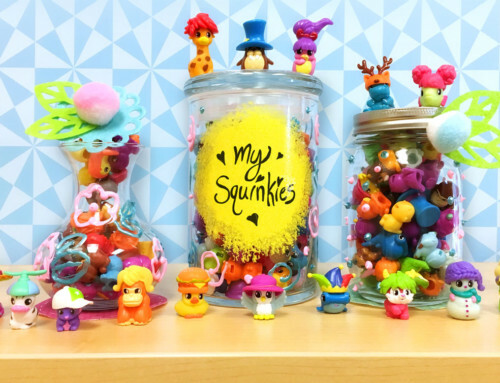 Kids can collect over 200 pieces, mixing and matching to create thousands of new Squinkies looks. 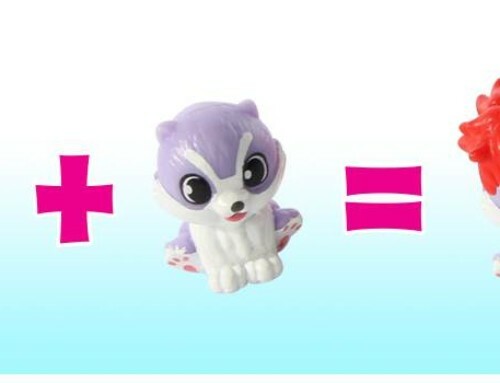 They can be purchased in Starter Packs, Collector Packs and Playsets, each including different quantities of Squinkies and ‘Dos from different areas in the land of Squinkieville. A few of these areas include the Jungle Oasis, Gardenia, and Faraway Forest. The Squinkies can even visit Arctic Island with their warm knit hat ‘Do for a frozen adventure, or Squinkie Valley Acres wearing their colorful little cowboy hats. The possibilities are endless with these popular miniatures. On your next shopping trip, you can check out Squinkies ‘Do Drops at your local Justice store, and bring some fashion fun to Squinkieville.